Sumra is a Jat gotra (clan or lineage) found in Pakistan. 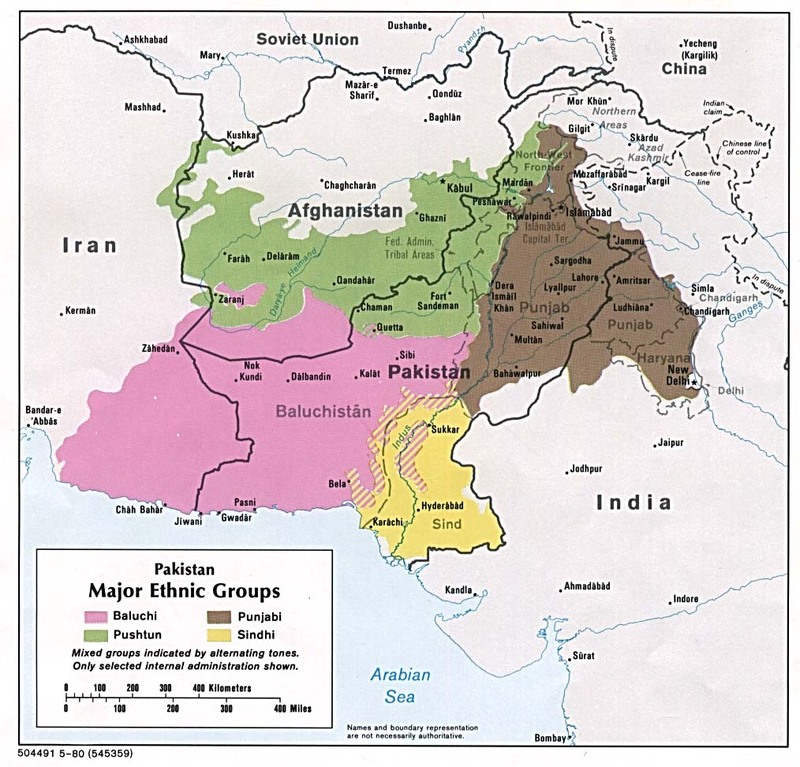 There are different opinions as to the origin of the Jats, but most seem to recognize them to be from Indo-Aryan tribes native to the Punjab region that straddles modern Pakistan and India. There is a theory suggesting that they may be the predecessors of Gypsies. They probably reached Egypt with the Muslim conquerors, lived in Afghanistan before the Muslims, and invaded China with the Mongol Army. They also proved to be a threat to Tamarlane in Persia and Uzbekistan in the 1400s. Muslim Jat clans like the Sumras are usually from Pakistan's Punjab Province, but they can also live in other provinces as well. Some live in Afghanistan. Sumra Jats have a very good self-image. "Men may come and men may go, but I go on forever," is a well-known Jat proverb. They are brave, hardworking people who possess both the desire and ability to rule. It has been said that no Jat wants to be ruled. Rather, he desires to have power over a group if not over an area. They take great pride in their ancestry. In fact, all the Jats in a particular village consider themselves to be the descendants of the man whom they believe founded it by the power of the sword. Though Jats were all originally Hindu, some Jat clans like the Sumras converted to Islam. Most of these Islamic Jats trace their conversion to Sufi saints like Baba Fariduddin Ganjshakar in the 12th century. Muslim Jats have their own culture, which includes poems, songs, and stories of romance. Though the Sumra Jats are Sunnis, they are known to have a strong tradition of worshiping many local saints. Jats observe many ceremonies, especially rites of passage such as circumcision and initiation into adulthood. Like other South Asian communities of good standing, Muslim Jats have a negative view of Christianity, because it is associated with people of low status and caste. * Scripture Prayers for the Jat Sumra (Muslim traditions) in Pakistan. * Ask the Lord to send out more laborers to work among the Muslim Sumra Jats. * Pray that Christian doctors, nurses, and humanitarian aid workers will have opportunities to share the love of Jesus with the Sumra Jats. * Pray that churches and mission organizations will accept the challenge of adopting and reaching the Sumra Jats.